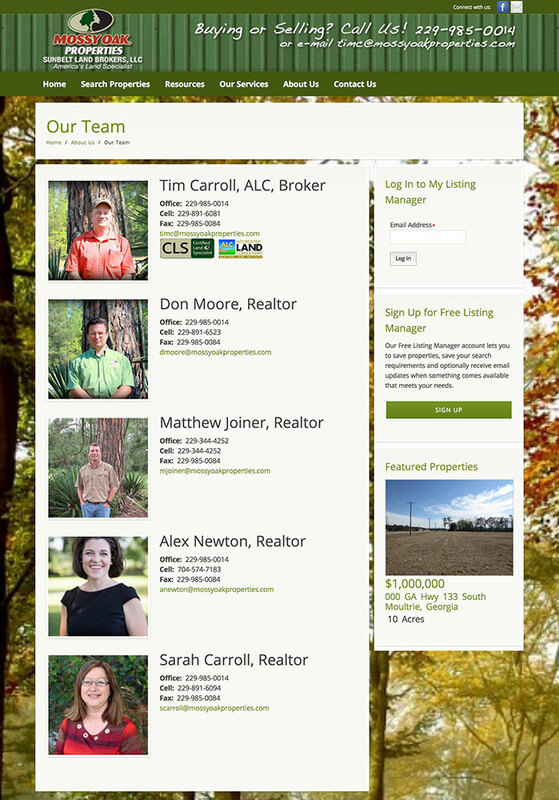 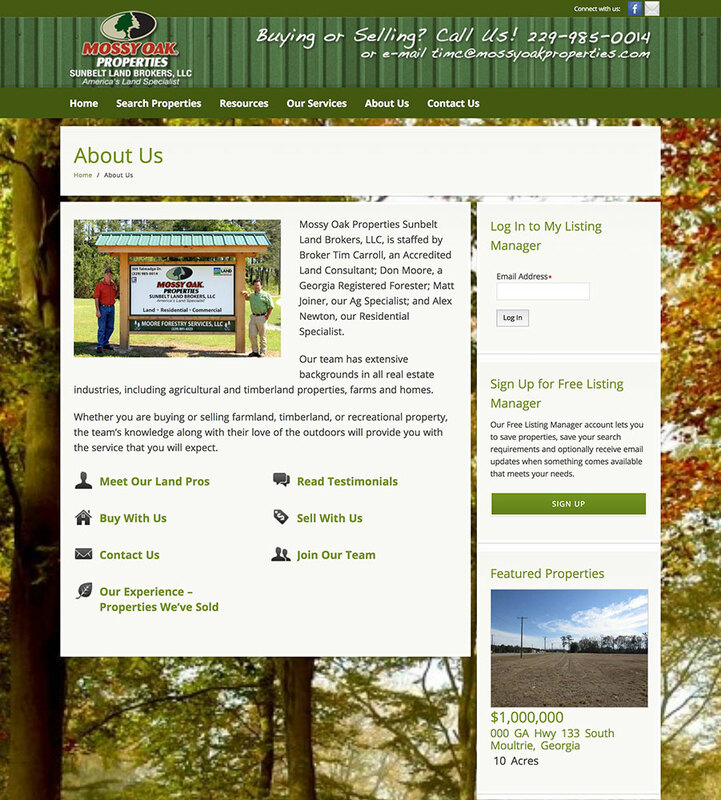 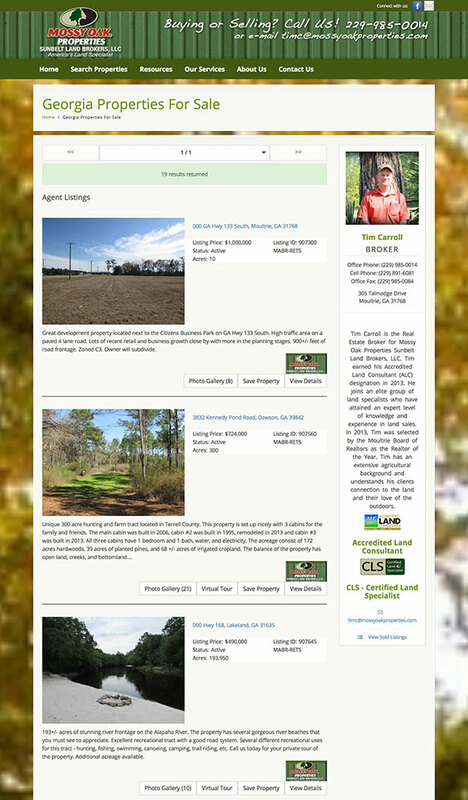 Showcase your agents, each gets a page for their bio and listings. 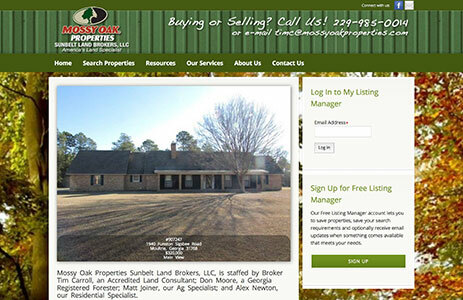 Mossy Oak Properties Sunbelt Land Brokers came to us as part of the Mossy Oak Properties network for a website to represent their office in Georgia. 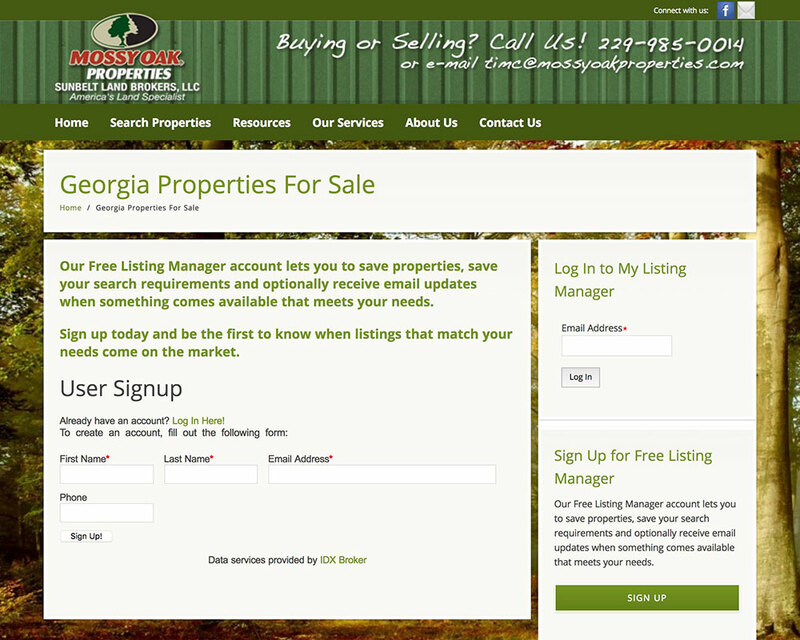 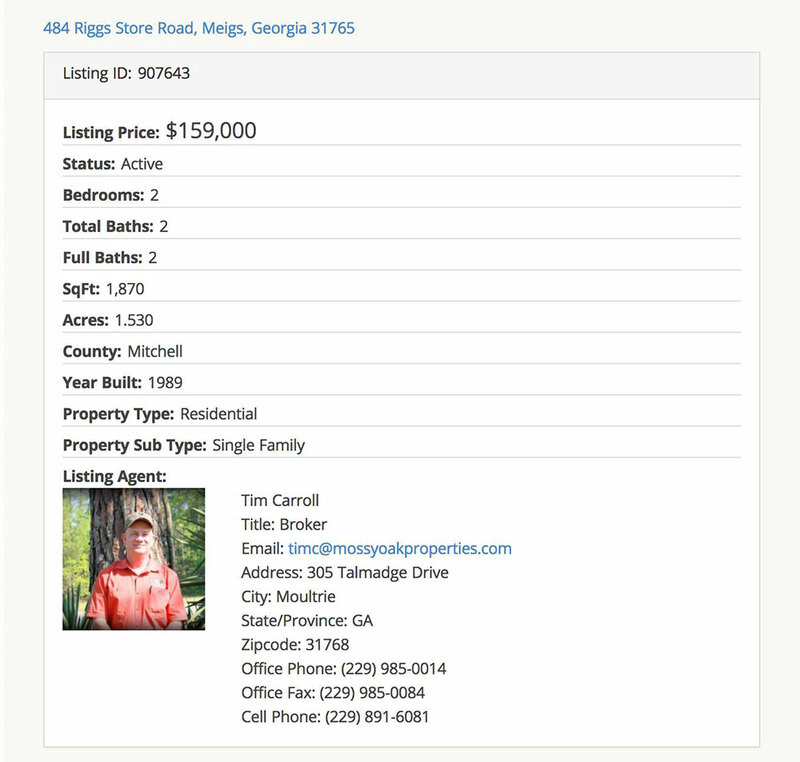 We installed a property management system that allowed them to upload and manage their own listings. 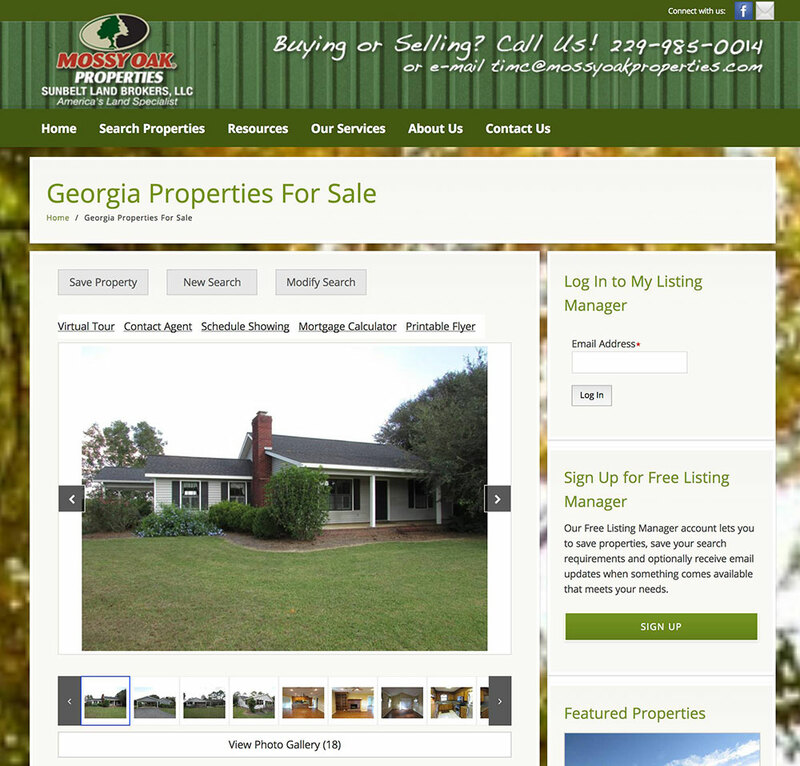 They operated the site that way for a few years and then decided to get more into the residential real estate market. 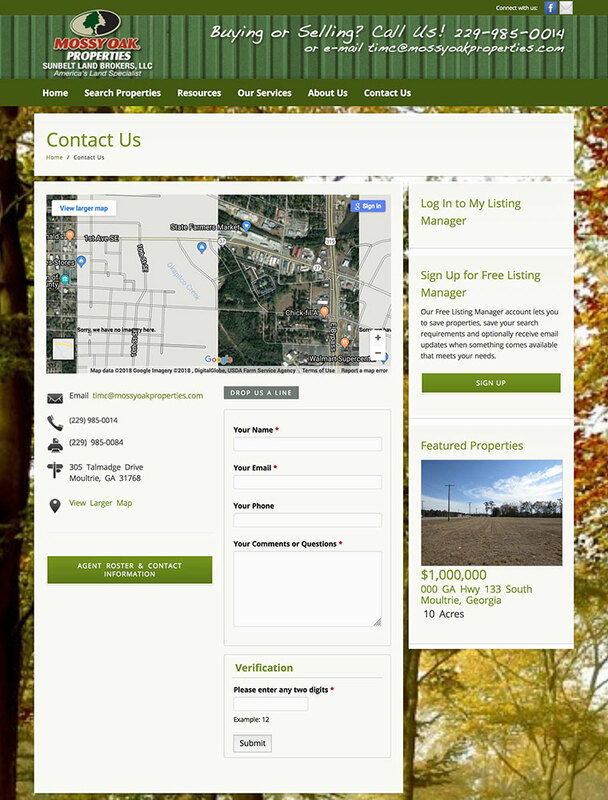 We then integrated MLS into their website with an IDX solution that allows them to capture and manage leads as well as their properties. 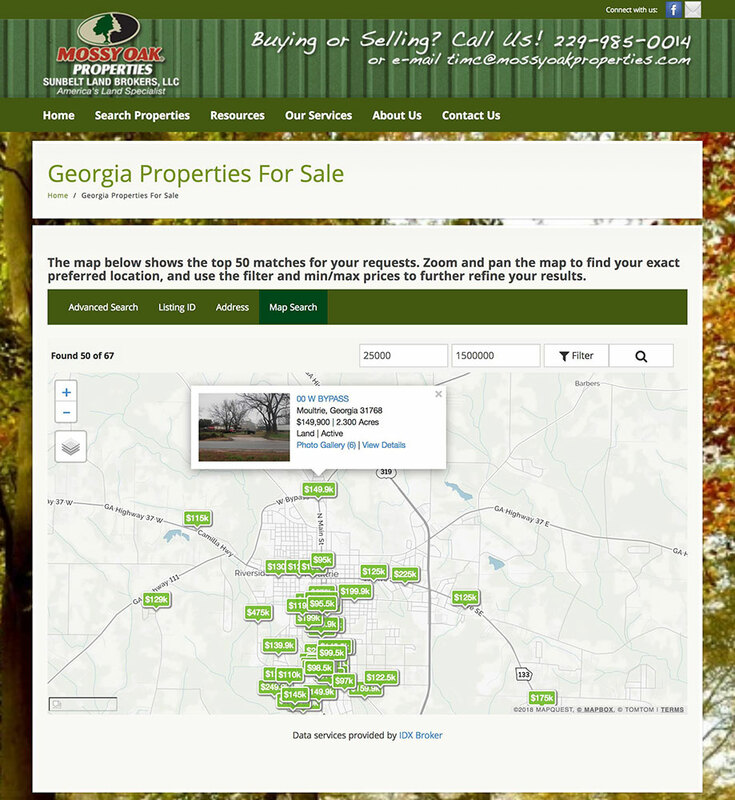 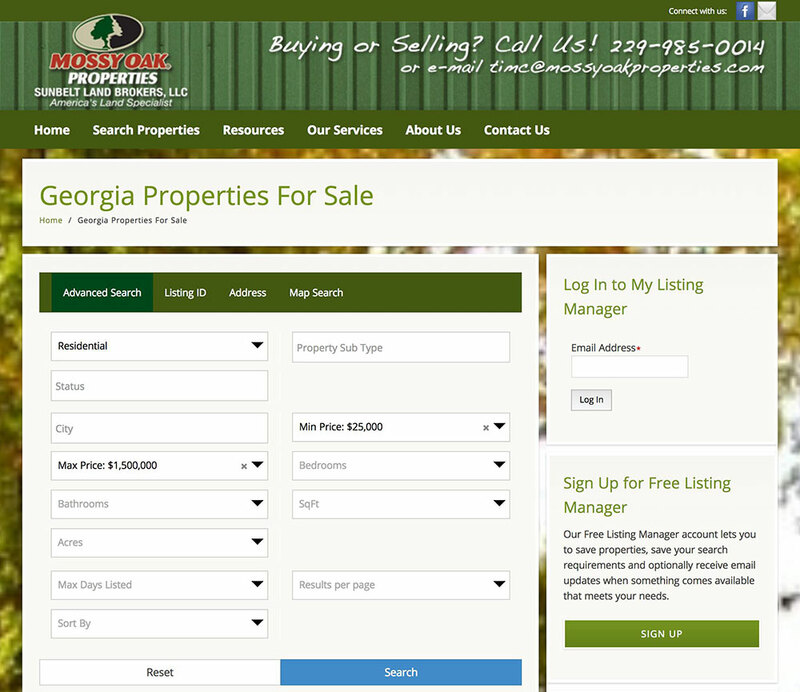 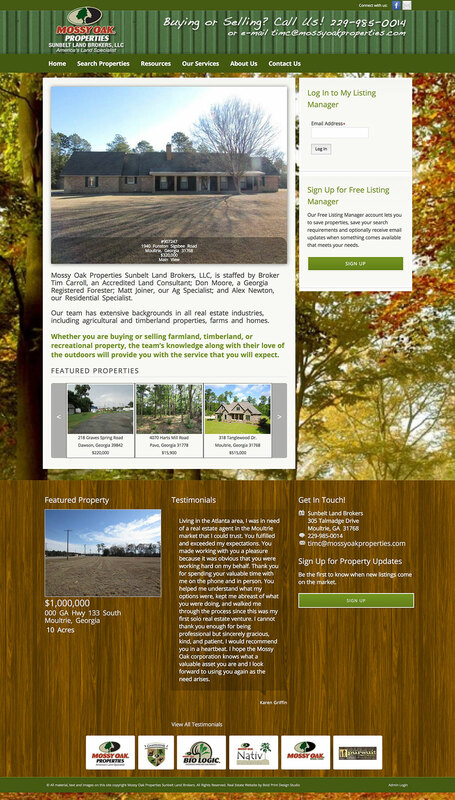 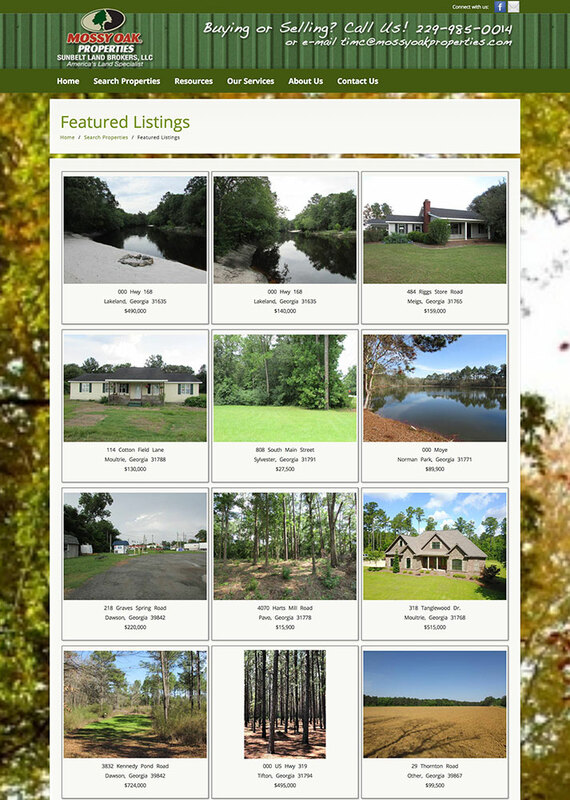 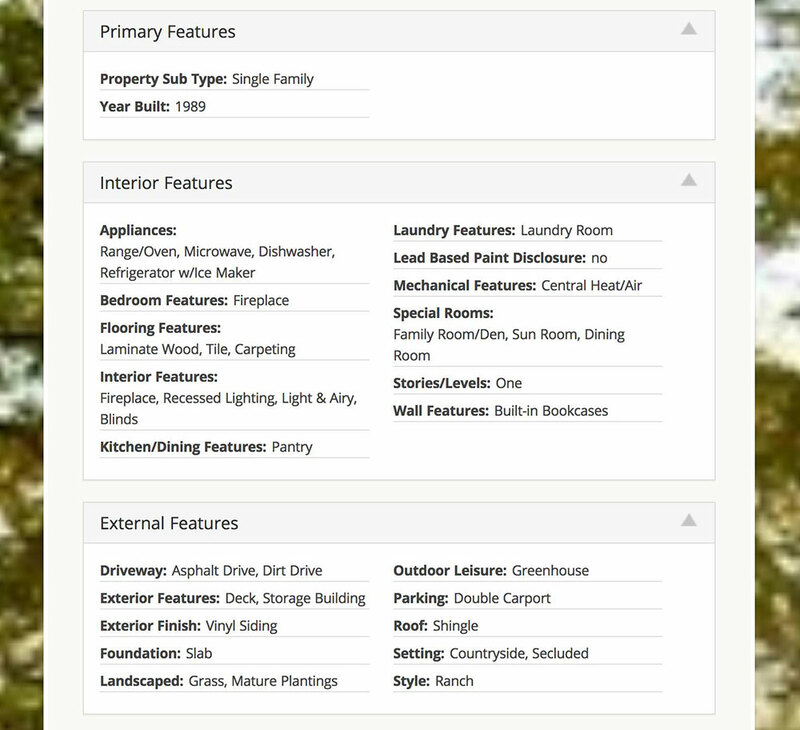 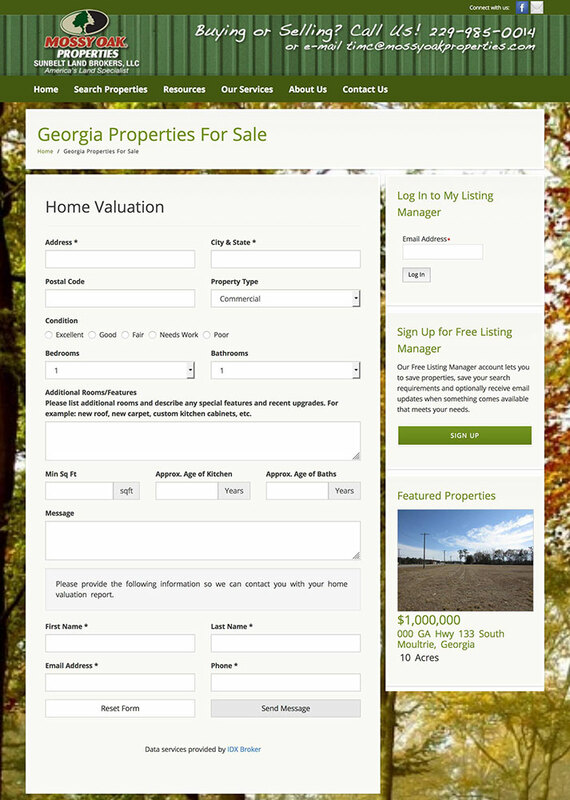 The site features property search extras such as a featured property slideshow, interactive map search, quick search box, photo galleries and more.